When Uber set about beginning the early phases of their driverless car experiment, Pittsburgh took the role as host. Now we stand about nine months later and Pittsburgh residents and officials say Uber has not lived up to the hype, or at least their end of this deal. Allegedly, Uber started charging for driverless rides that were initially pitched as free. Uber even managed to withdraw their support from Pittsburgh’s $50 million federal grant application for that would have helped revamp transportation. And it has not created the jobs it proposed in a struggling neighborhood that houses its autonomous car testing track. Uber has gone on to be such a controversial figure in Pittsburgh that it became an issue in Pittsburgh’s Democratic mayoral primary in May, with Mr. Peduto’s challengers criticizing his relationship with Uber a quote often shared was that it was considered a “stain” on the city. Mr. Peduto still won the primary, but the issue remains a hot button topic. 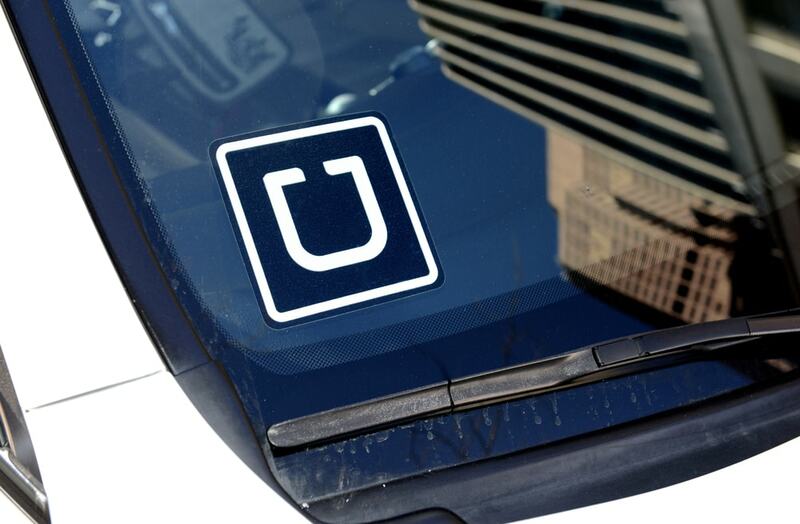 This strained relationship between Uber and the city. 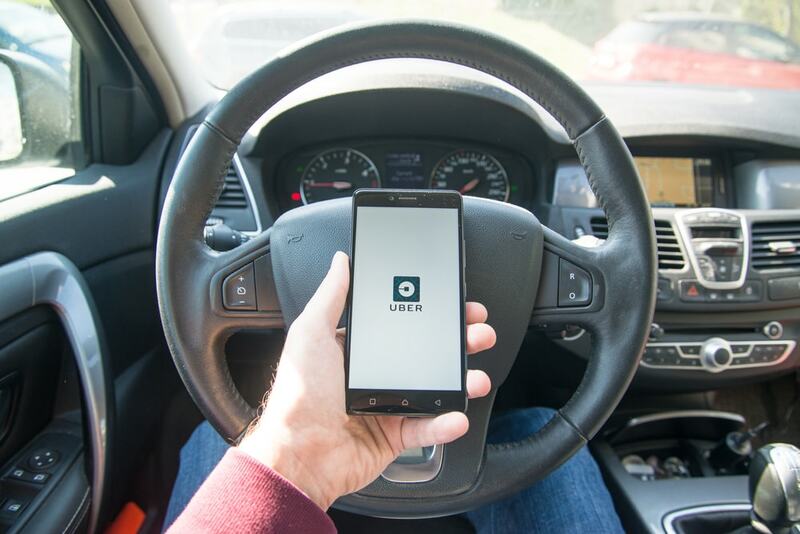 The deteriorating relationship between Pittsburgh and Uber offers a cautionary tale, especially as other cities consider rolling out driverless car trials from Uber, Alphabet’s Waymo and others. Towns like Tempe, Ariz., have already emulated Pittsburgh and set themselves up as test areas for self-driving vehicles. Many municipalities see the experiments as an opportunity to remake their urban transportation systems and create a new tech economy. 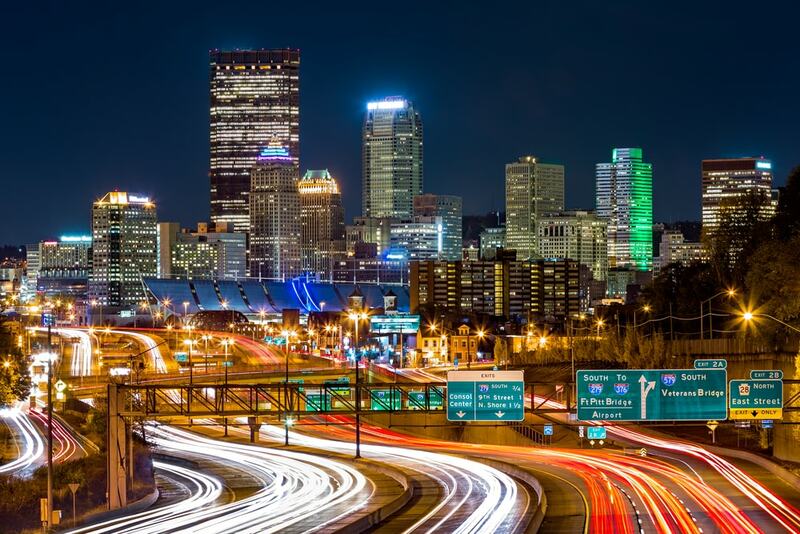 Pittsburgh was the first test city for Uber’s self-driving car initiative. While early reports deemed the testing safe, it was not long before word got out of accidents and wrong-way driving. Uber did respond to criticism, telling the New York Times that they managed to create 675 jobs in the greater Pittsburgh and even contribute to local organizations. And yet it was reported that a high-profile pastor near Uber’s test track gave Uber a list of potential candidates for jobs at the site, but was told to send them through the regular job portal. None of these individuals were hired according to the New York Times. What does this mean for Uber? Unfortunately for them Uber is also fighting a lawsuit around alleged stolen tech, its drivers are dissatisfied with new fee structures and Tesla founder Elon Musk turned them down for a partnership in self-driving cars. The organization additionally needed to end its independent program in Tempe, Arizona after an reported car accident. Detroit automaker Ford has purportedly put $1 billion in a Pittsburgh-based self-driving auto startup, which could address a greater amount of the city’s problems such as digital information sharing. The current Uber activity in Pittsburgh may have raised the profile of the city as an innovation-ready town, however this steady backing out of the deal is a setback for Uber.